Ashampoo Office 2010 is a powerful, efficient, yet easy to handle office software that serves the needs of both private users and companies. Create extensive documents fast and with total ease, streamline and enhance your spreadsheets with meaningful charts, and grab your audience’s attention with multimedia-based presentation. 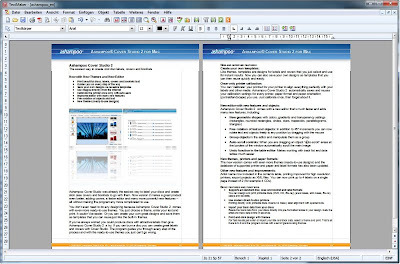 Ashampoo Office 2010 includes three software TextMaker, PlanMaker and Presentations. 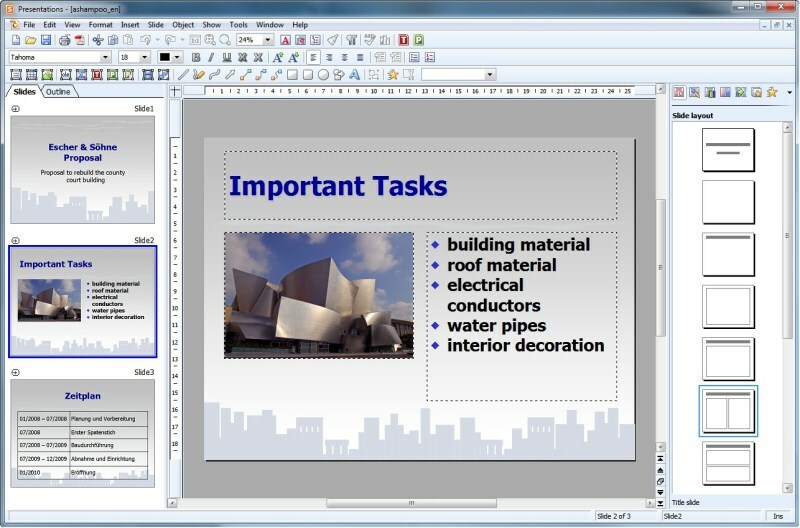 Ashampoo TextMaker 2010 is everything you expect from a word processing software: it is fast, reliable and compatible. Needful helpers assist in writing serial letters, printing envelopes or finding spelling mistakes. But Ashampoo TextMaker 2010 is more than just a word processor. The new object mode offers exhaustive layout capabilities for easy flyer or poster design and enables you to position graphics, text frames or drawings anywhere you want to. 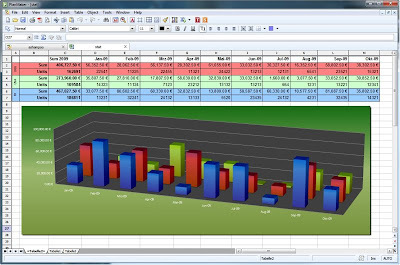 Ashampoo PlanMaker 2010: The spreadsheet Ashampoo PlanMaker 2010 is on par with Microsoft Excel and offers more than 330 calculation functions that cover areas such as finance, statistics, cost analysis and many more. Form objects, filter functions, automatic summation, grouping of large spreadsheets, syntax highlighting and the new “detective” (formula checker) help to ease the handling of complex charts. Ashampoo Presentations 2010 With Ashampoo Presentations 2010 you are able to create stunning presentations that will catch your audience’s attention in no time. 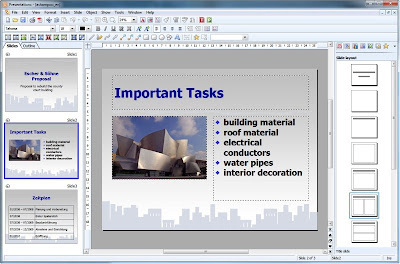 The program offers a variety of design templates, objects, and graphic effects thus enabling you to create a multimedia slideshow that leaves nothing to be desired. To get this promotional offer click here to go to promotional page. Then give your details with valid email Id. After you submit registration Ashampoo office 2010 license key and registration details will be sent to your email Id. Open the email and copy the serial key and activate the Ashampoo Office 2010 for free.